Here’s a little heart-warming story to perk up that pixelated gaming heart of yours. There was a small story that circulated our timelines over the past few days about a budding local Mobile Legends Squad, Greek Godz, who inadvertently used the corporate logo of one of the biggest gaming news media outlet in the Philippines, GG Network, as theirs. They even used it in a public forum for their recruitment drive. Obviously, this move was seen by people in the industry and they were chastised against the practice. To make matters worse, this got the attention of GG Network themselves and reached out to the team about the illegal practice. 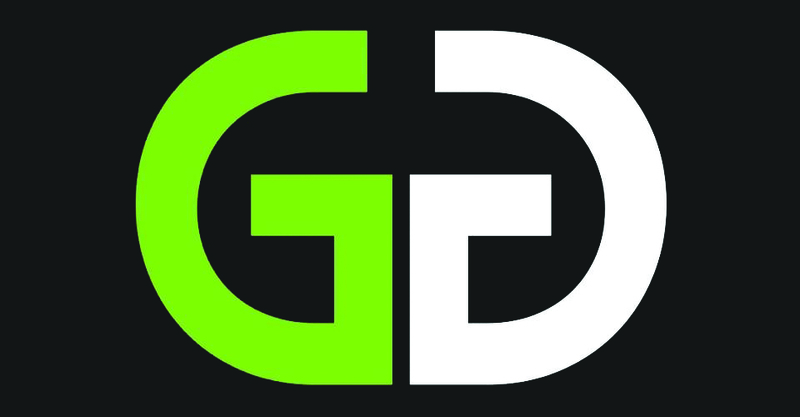 However, instead of pursuing a demand letter and/or form a cease and desist complaint (like any big corpo would), GG Network reached out to talk to the people behind Greek Godz and told them off rather compassionately especially when the media network found out that the members behind Greek Godz were all kids (ages 11-16). D’awww. We all need a Tito Ralph in our lives. 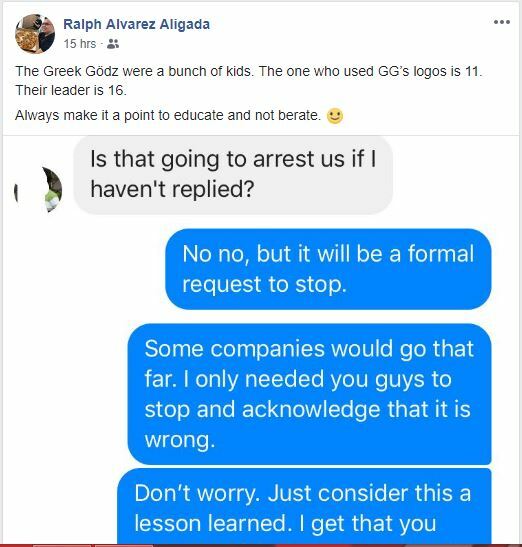 Ungeek monitored the story, and soon found out that the guys from GG Network even decided to offer their service and make them their own logo free of charge as posted by one of the members of Greek Godz in a Mobile Legends Philippine FB Group. Update: We got the name of the Graphic Artist that rendered the logo for the kids of Greek Godz. His name is Felix Basilio. Kudos, man! Such a great thing to do. Good guy, GG and Felix Basilio — the GG Network Graphic Artist that created this. While don’t go begging for GG Network to make you a free logo, this simple act reveals three important things. 1) Mobile gaming and eSports in general is a booming industry with kids as young as these from Greek Godz arming to professionalize themselves. 2) There’s still a lot of education and foundation that needs to be built but we’re getting there, and actions like these help pave the way for a brighter future where eSports and videogame culture can mature and thrive. 3) When given the choice of being right over being kind, choose to be kind. Always. Good job, guys! Hoping to find more inspirational and/or heart-warming stories in the geek and gaming circle. If you like this, then you may love what this mom did to honor the memory of his son. Next articleFar Cry 5: Lost on Mars releases this July 18!